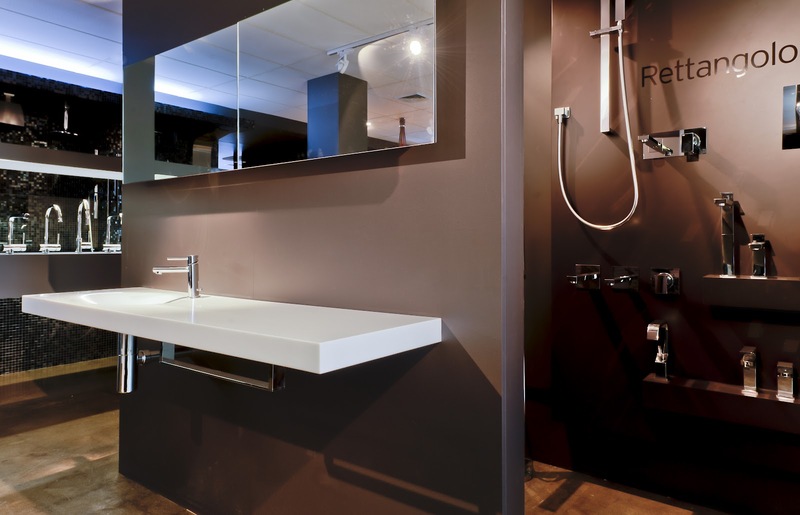 The bathroom and kitchen sector has a new high end player....Abey Australia. 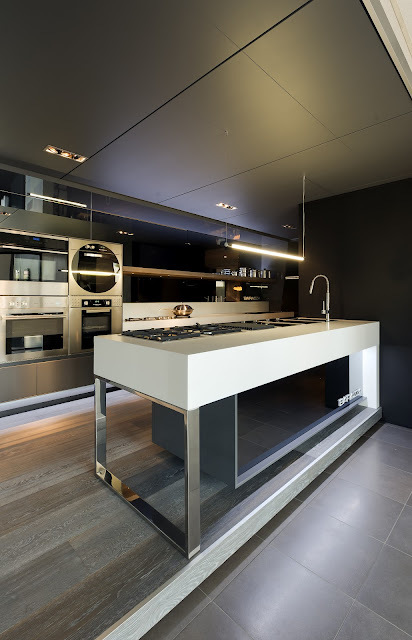 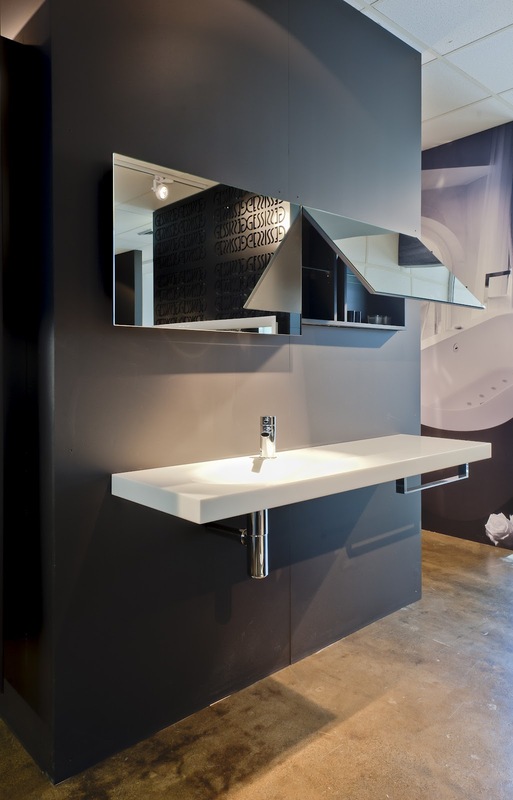 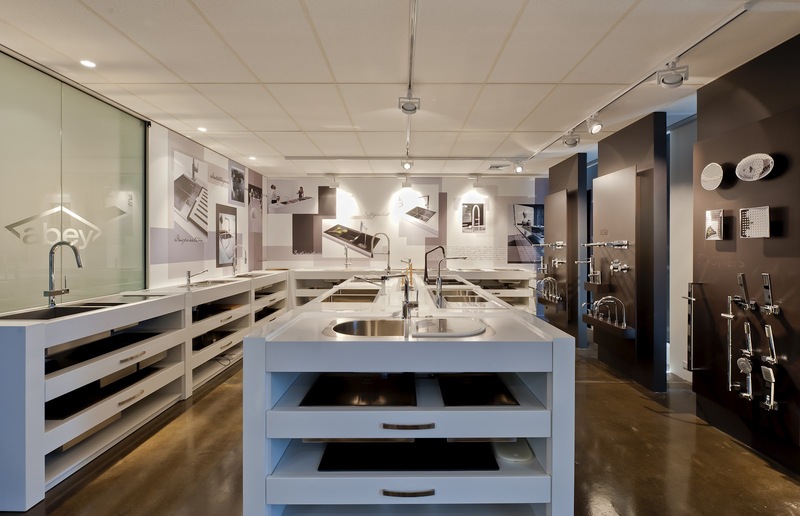 For years Abey have been known for their inwall products and main stream stainless steel sinks. 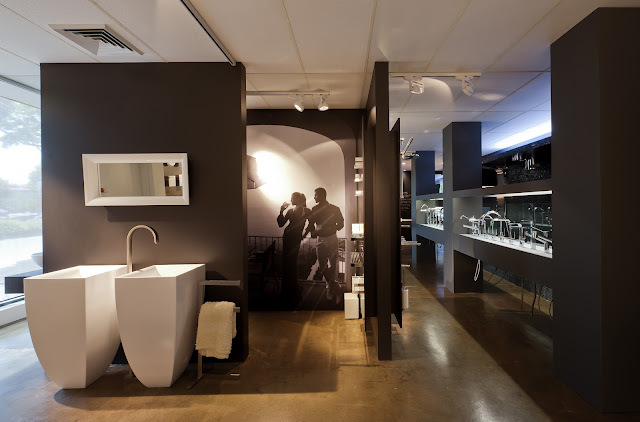 In Recent years the company has made areal shift in the "designer" side of town introducing ranges such as Gessi, Rifra, Barazza Cooking appliances & now Mastella bathwares. 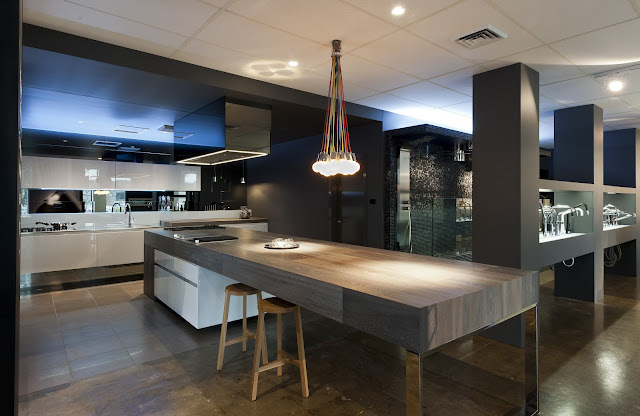 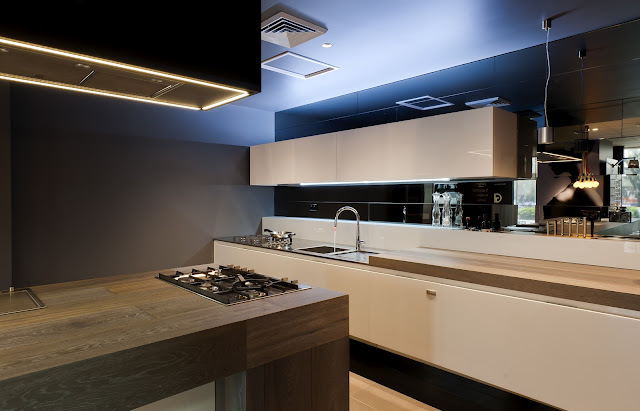 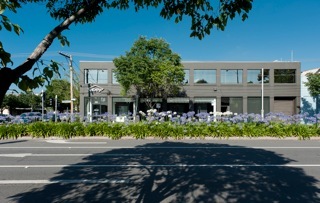 Minosa was commissioned by Abey to redesign and build their new Melbourne based Kitchen & Bathroom Selection centre. All of these new designer brands needed a home befitting of these wonderful Italian bathroom & kitchen products. 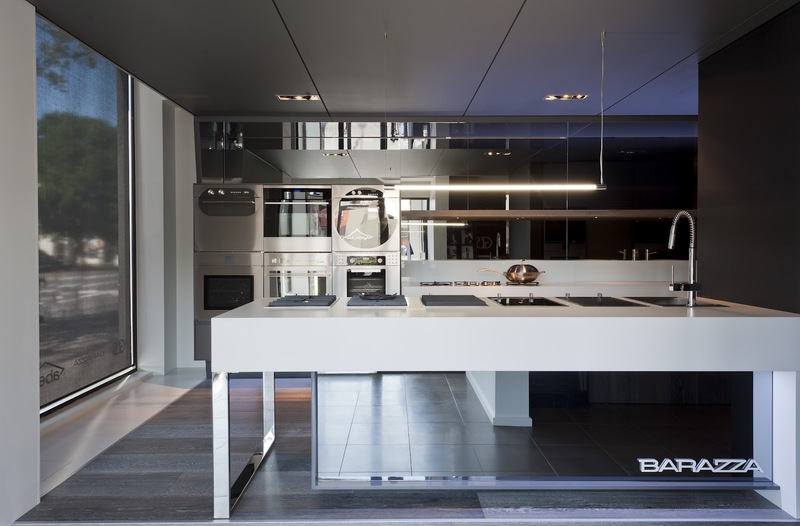 The showroom was designed to give each of these incredible ranges a space of there own but in a broader picture we had to tell the story of Abey as a company. 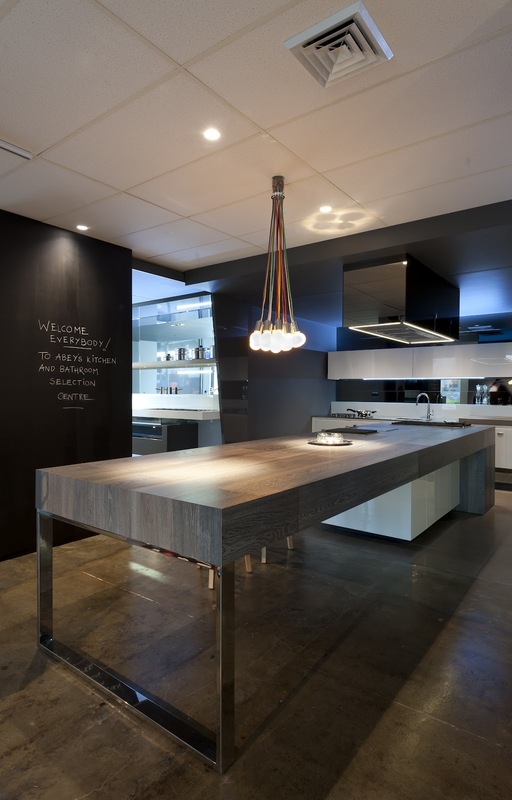 You can now wander thru the space and see what this great Australian company has introduced to our market place. 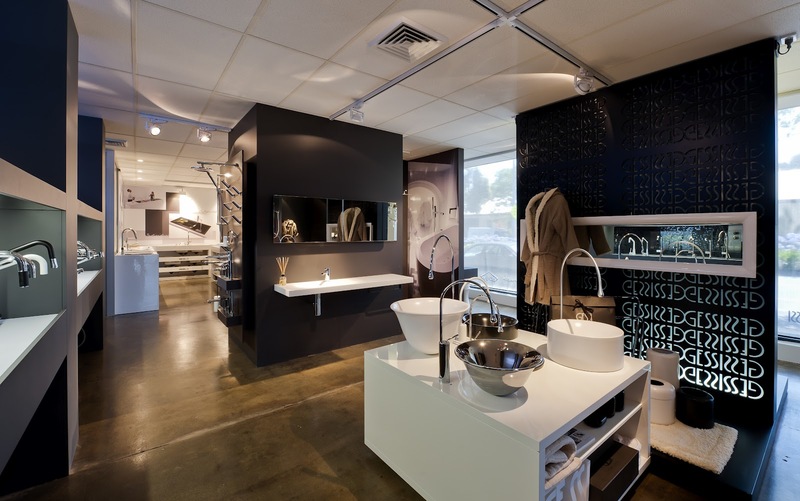 This is the second showroom Minosa has created for Abey - also see the Danks St Showroom in Sydney as it is also a real highlight. The consultancy appointment service in Melbourne is provided by Interior Designer Angela Pavone. 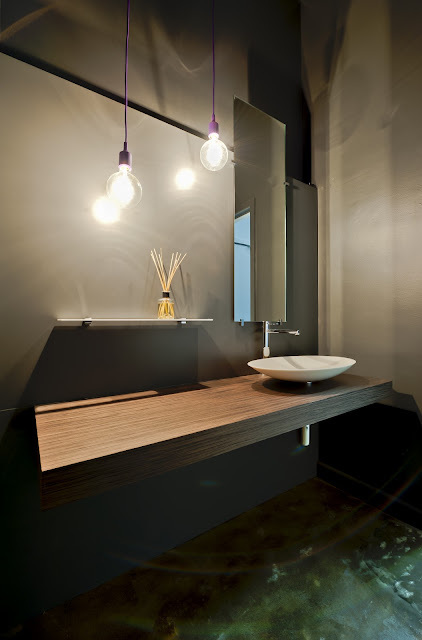 Pavone brings extensive experience from the bathroom product industry to the role and works closely with Genner and Castagna who provide the consultancy service in Sydney & Melbounre.